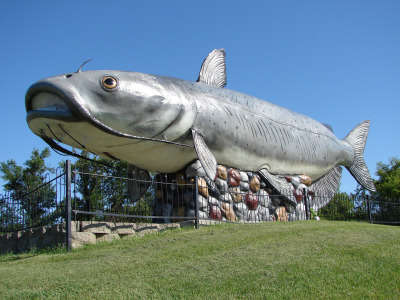 Wahpeton has many wonderful attractions and events to keep your family and friends entertained while visiting. 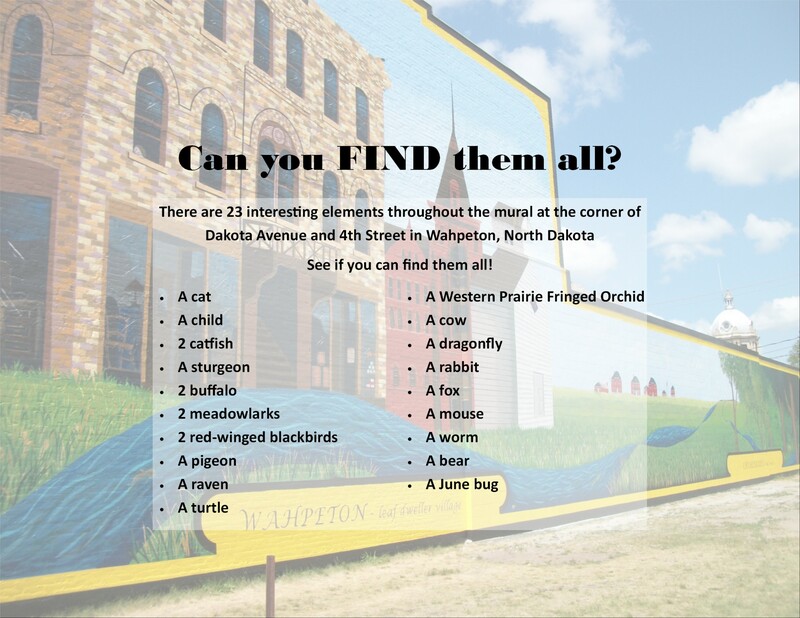 Discover the sites in Wahpeton, ND! 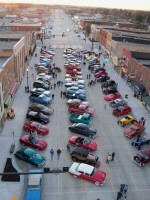 Attractions & Events in Wahpeton, North Dakota! 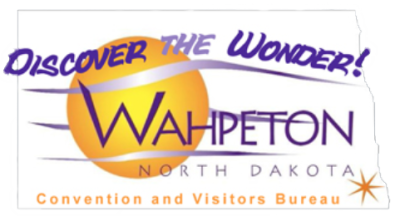 Top 10 things to do in Wahpeton! 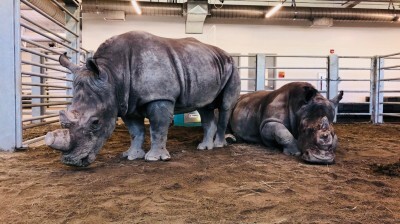 AZA Accredited Zoo that features over 300 animals representing 6 continents and 100 species. 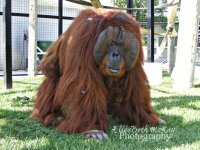 Don't miss Grandpa's Petting Zoo, the Southern White Rhinos and Talukan, ND's only orangutan! Fritz Scholder paintings and Erdrich family literary are in the permanent collection. 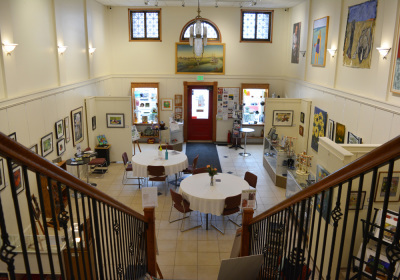 Gallery displays and sells local and regional art. The Gallery has now become Wahpeton's Visitors Center. The mural is interactive artwork. Download the "Look and Find" Sheet to find over 20 "hidden" items in the mural! Wonderful selfie opportunity. Don't Miss our newest attraction. Come play music at the interactive sculptures in the garden. How many forks can you find that were used in creating the moose? Shoreline fishing, fishing pier, boat launch, camping and "Wahpper", the world's largest catfish! Take a ride into the past on this fully restored 1926 antique carousel. 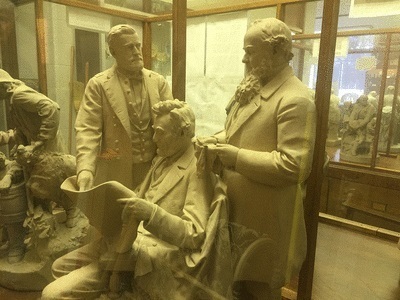 Open Memorial Day to Labor Day from 11:00 am to 7:00 pm. Rosemeade Pottery Interpretive Center, Esther Horne Native American collection and the world's largest guest book on display. Open April - October. This monument marks the graves of the two gentlemen that died while erecting the circus tent here in Wahpeton during a thunderstorm. Events throughout Wahpeton all weekend long! 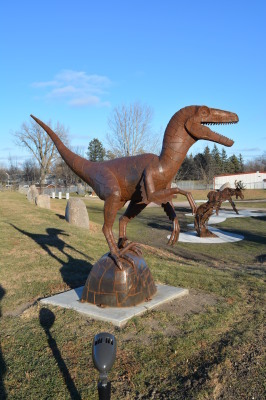 Wildlife Exploration, Children's Activities and Craft/Vendor show at Chahinkapa Zoo, Softball, Street Dance, Parade, Rib Cook-Off, and Shopping Discounts on Dakota Avenue, just to name a few! Fun for the WHOLE family! The summer event NOT to be missed! 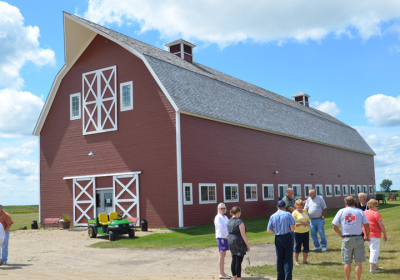 One of the last remaining bonanza farms in the U.S. - Tour the fully restored main house and other out-buildings, visit the gift shop and enjoy homemade lunch and treats! 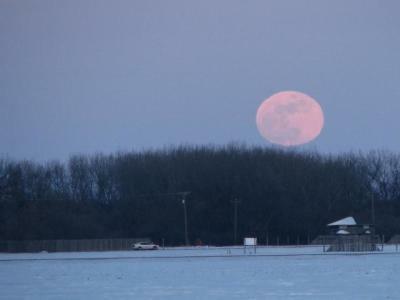 Tour the 1st permanent US military fort established in ND.